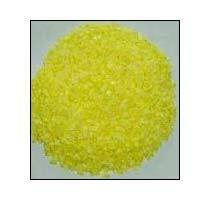 Sulphur is a popular component that is used in a wide range of industries apart from research centres. 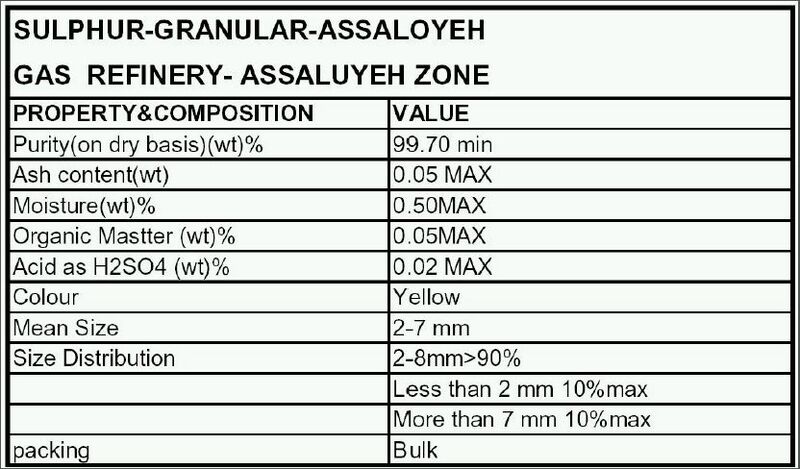 The Sulphur Granules that we produce are of top notch quality and have been manufactured using verified methods under strict supervision. They are packaged for transportation even over long distances without any damage. They can be packed according to the customer requirements.